The mission of Ukrainian organization Mykolaiv Association for Gays, Lesbians & Bisexuals (LiGA) is to promote the integration of LGBTs in society by lobbying for their interests, providing information and psychological and legal assistance. LiGA was established in 1996 and is located in Mykolaiv, a city in the south of Ukraine. Linking Ukraine to Europe: Human Rights Practices and Cultural Exchange was a conference aimed at improving the advocacy skills of Ukrainian LGBT activists. 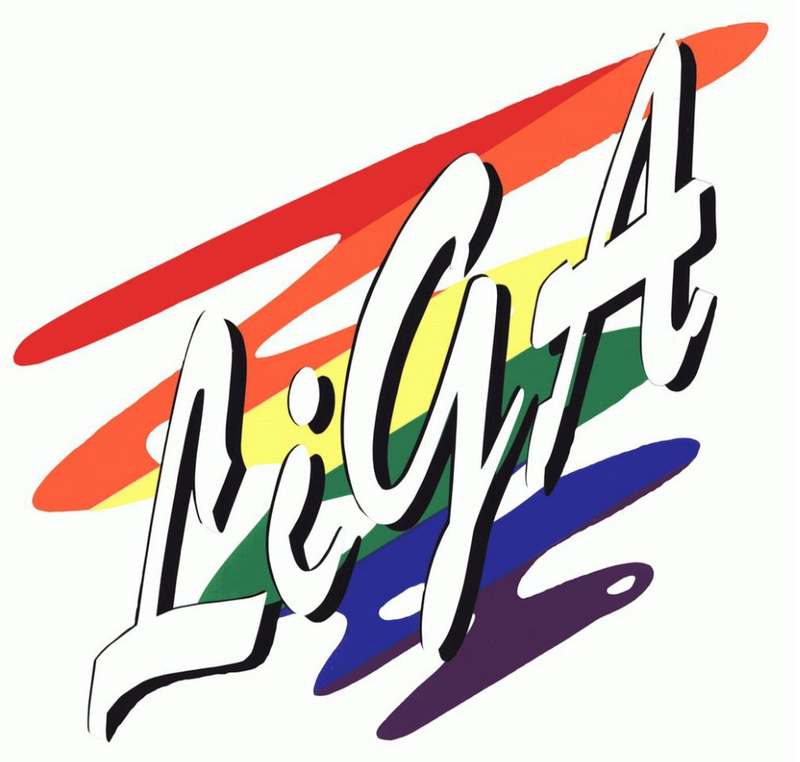 It took place in November 2012 and enabled LiGA activists to connect with and reach out to LGBT communities in several other countries. In recent years, both the local and central governments in Ukraine have restricted fundamental freedoms like freedom of assembly and expression, particularly in the area of sexual orientation and gender identity. Recently, the Parliament of Ukraine approved a law that prohibits propaganda of homosexuality which will censor the media, civil society activists and human rights defenders. Those who break this law may face a sentence of up to five years in prison. 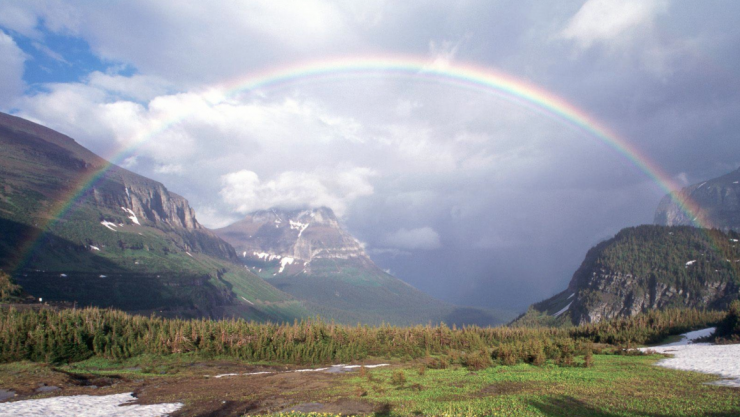 This law makes the work of organizations such as LiGA very difficult.